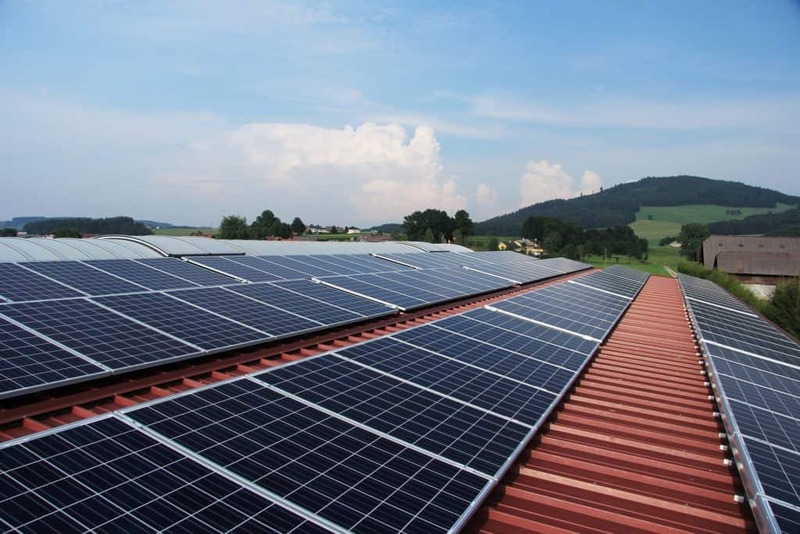 Earlier this year San Francisco passed legislation requiring all new buildings that are 10 storeys or under to install solar panels on their roof. This law is a huge step for San Francisco as it makes it the largest U.S. city to have such a requirement. The ordinance was passed unanimously by the city’s Board of Supervisors. It expands on an existing California law requiring new buildings to set aside 15 percent of the roof space for future solar usage. Supervisor Scott Weiner was the one who first introduced the legislation to the Board. 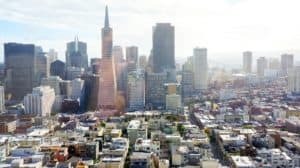 The new measure takes San Francisco’s goal of meeting the city’s electrical demands with 100 percent renewable energy one step closer. Other measures in which Weiner is working on includes a law that allows “living roofs.” These living roofs provide low-cost insulation, improve the quality of air, minimize storm flooding, and provide new wildlife habitats. Overall reaction to the ordinance has been mixed. San Francisco’s former environment commissioners both celebrate the news. While others point out how the new requirement will add an extra hurtle for development in the city.